Mr. Appliance is North America's leading home & commercial appliance repair franchise system. Established in 1996, its franchises provide full-service home appliance repair. At Avenue Appliance, we realize that choosing the right appliances for your home is important and can be a large investment. 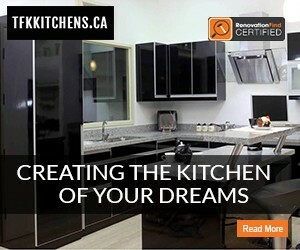 We carry premium, multi-functional, high–performance and energy efficient appliances. Choose the appliances to match your home décor whether it is stylish European design, professional, traditional or classic country. Shopping at Avenue Appliance is truly an individual experience. Come visit our showroom and enjoy a relaxing shopping experience. We will take the time to find the products that fit your style and your budget.